Since opening our business in 1980, Astro Crane has become the preferred choice of business and individuals in need of crane rentals. Our impressive inventory ensures we have equipment for nearly any type of job, as we rent out everything, varying from equipment for 8-ton loads to equipment that can handle more than 300 tons. However, our fleet is not known just for its quality, it’s known for its quantity as well. More often than not, we have more than one machine available for most categories, ensuring we can typically accommodate your needs without delay. All in all, we have more than 20 heavy duty-industrial and hydraulic vehicles to ensure we always have what you need. 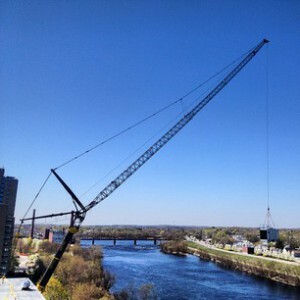 If you’re in Massachusetts and in need of crane rentals, please be sure to keep us in mind. We offer crane and heavy equipment rentals throughout the New England area, and we’re readily available to help you find the right equipment for your job. Keep in mind, you can rent for any type of schedule, regardless of whether it’s for a day, week, month or longer.  If you have any general or specific questions, please contact us at your convenience.